Getting excited for graduation isn't new. 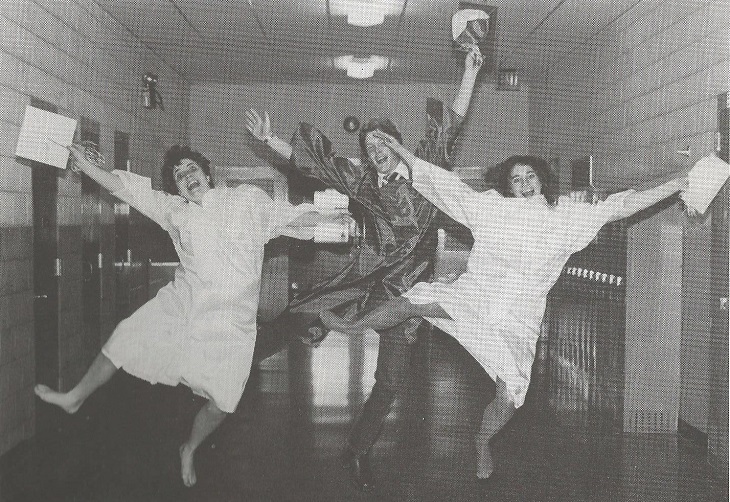 This photo, from the May 1983 edition of the Shawnee Powwow shows seniors, from left, Pam Brown, Sean Atchinson and Cindy Conley showing a bit of happiness as the end nears on their high school days. 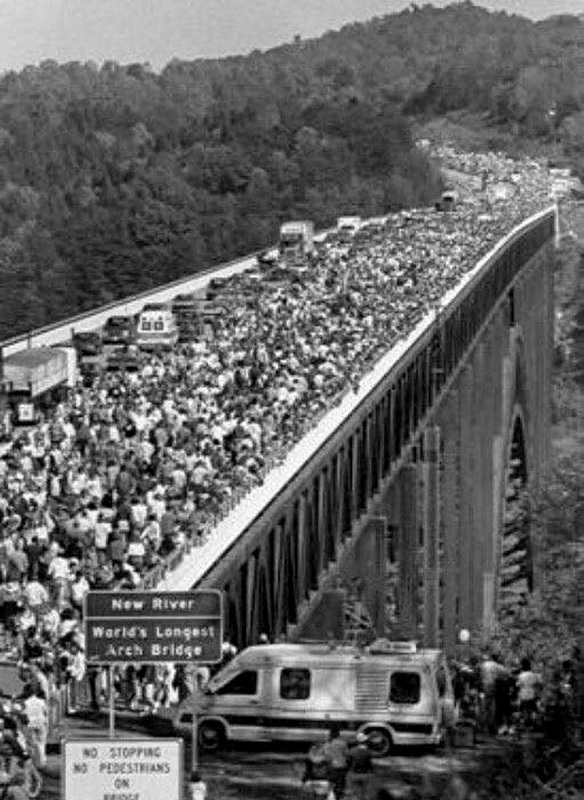 This was opening day for the New River Gorge Bridge back on Oct. 22, 1977. At the time, the 876 foot long arched bridge was the longest in the world. Now, the Fayetteville is believed to be second in the western hemisphere.